We’re obsessed with sneakers. We’re (not so sure we’re) obsessed with Alexa Chung. 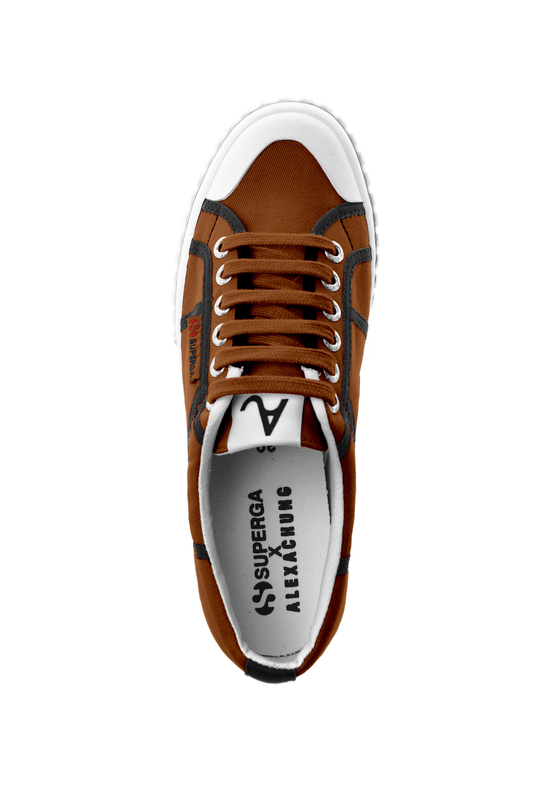 But we won’t say no to another Superga collaboration. 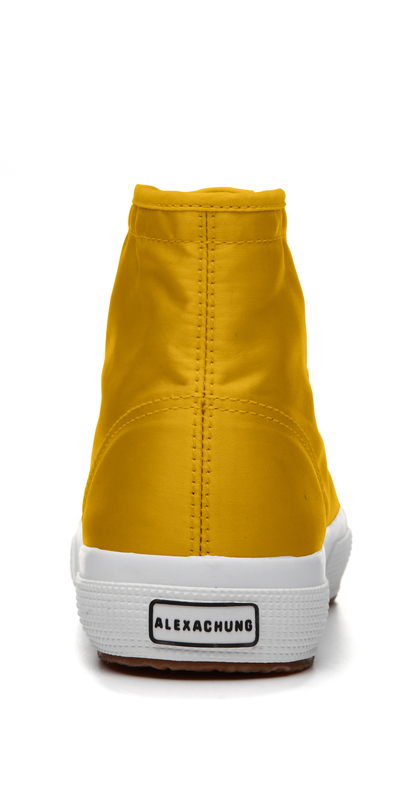 And so we’re thanking our lucky stars that Superga has anticipated our spring style needs in the form of the perfect sneakers. 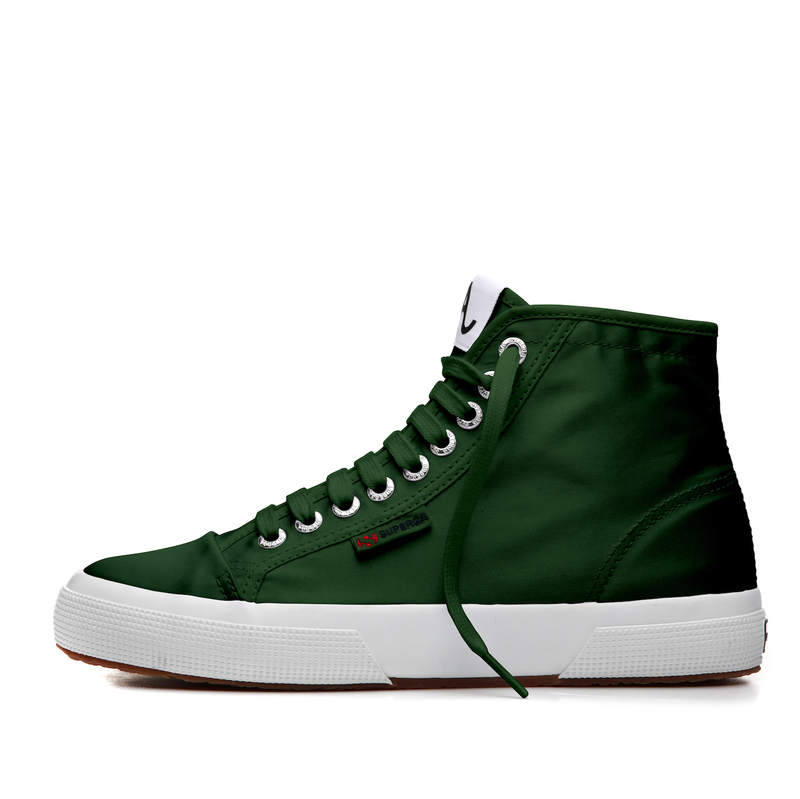 Dropping 3 April 2019, the 3rd sneaker collaboration between Superga and Alexa Chung will feature low and high top sneakers in a range of satin finishes (that’s all parts luxury) and breathable canvas, as well as the newly introduced minimal plimsoles. These pretty pairs were created with the spirit of an Italian summer in mind (read: adventurous, luxurious, chic). Featuring four in-demand silhouettes all accented with a satin upper, the lineup is primed to reach another sellout status. See our favourites we’re stocking up on, ahead. 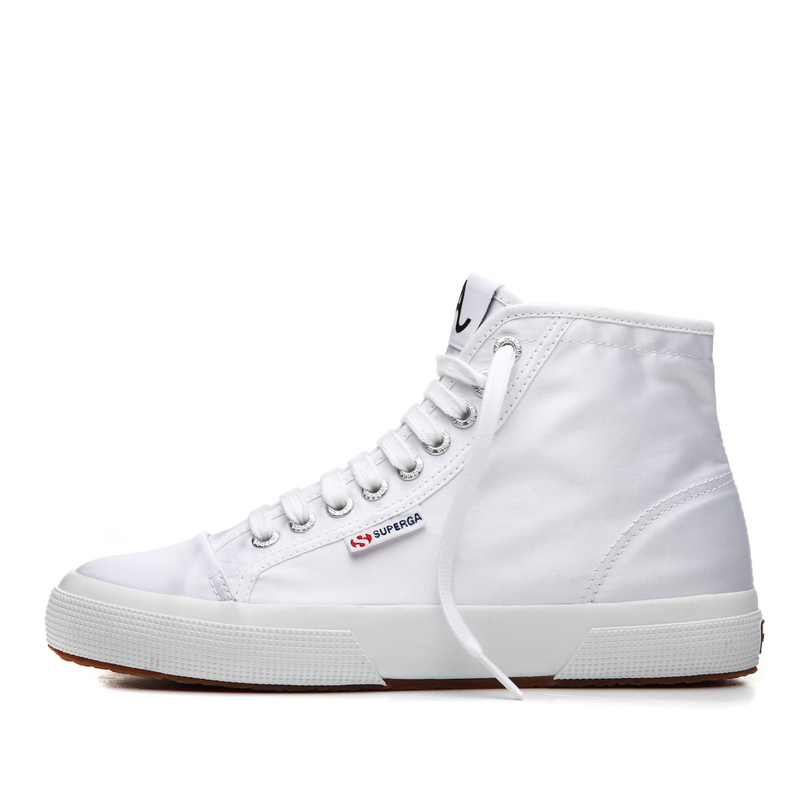 While it may seem Superga churns out the “same” style and silhouette with every fashion influencer collaboration, it has yet to slow down the mega brand. If Alexa’s previous sold out launches with Superga are any indication, you’ll want to act quickly to score these reinvented classics. Shop the collection online at www.superga.com.sg and at Superga Wheelock Place, VivoCity and Westgate from 3 Apr 2019.